The Forbes 30 under 30 list 2017 is out, and once again, the inspirational youths that have been making grounds and taking names are being honoured for their efforts over the years. Malaysia has our mitts over a huge variety of different industries, ranging from the practical Manufacturing & Engineering industry, to the creative Arts industry. But first, a little sojourn into what is the Forbes 30 under 30 list. Most people see the name ‘Forbes’ and are impressed by the brand recognition alone, but the long and the short of it is that the 30 under 30 list refers to a collection of young changemakers all over the world, grouped by 30 names per industry. 30 names per industry who are under 30-years-old, and as of this year there are 10 industries. These guys are challenging the mold previously set by the ones that came before them, and changing the game for the ones that will be coming after. The list started out in the entrepreneurial scene, acknowledging the power of youth in being the game changers in today’s current scene, but it has since grown. What started out as an American listing has been picked up by their regional publications, which includes Forbes Asia. For this 2017 cycle, a total of 10 Malaysians have made our Asian nation proud. You’ve probably heard of Neelofa or Vivy Yusof’s big break on the list but here are the youthful influentials that we should be keeping a close eye on, according to Forbes 2017. You just need to mention ‘tudung Naelofar‘ and count the number of hijab-heads perking up. Neelofa stands as one of the faces of of the Muslimah wear boom that has been taking e-commerce lately—a far cry and simultaneously a natural course from her roots as a teen beauty queen in 2010. Thanks to her strategic social media usage, particularly her fan engagement with her 4.5 million followers on Instagram, Neelofa’s modestwear business has peaked high enough to sell in 38 different countries, including most recently London. E-commerce fashionistas are no strangers to FashionValet, which carries over 400 brands from across the region. Vivy herself holds influence as a model, influencer, fashion icon and mother, on top of her 150-strong company. Some of FashionValet’s recent accomplishments include their new baby, FVkids kidswear line, as well as their relatively recent acquisition of the SimplySiti brand on their site. The startup also sells in Indonesia, Brunei, Australia and United Kingdom. However, her biggest accomplishment has to lie in the sale of the special limited-edition Swarovski crystal dUCK scarf of the KL skyline, in collaboration with the Miss Universe 2016 pageant. It sold out in 5 minutes. It’s a good year for Malaysia’s e-commerce on Forbes because Sasha Tan is the third name to make us proud on the Forbes Asia listing. Sasha Tan made it to the list with her beauty-related startup Favful. The platform aims to solve a common beauty problem by designing what has been described as “a TripAdvisor-like platform for beauty products”. Favful is a virtual beauty advisory platform aiming to empower beauty-junkies to make informed decision, by providing everything from information, reviews, ratings and comparisons, on top of content like makeup tutorials. Sasha herself is a serial entrepreneur, starting out in F&B in Singapore, and is even part of the former founding team of HappyFresh. Favful is now in 3 countries, and works with 20,000 beauty advisors, partners with over 2,000 brands and covers more than 40,000 products to date. This isn’t her first foray into a magazine-themed listing, having also being featured in Prestige’s Top 40 under 40’s listing once. 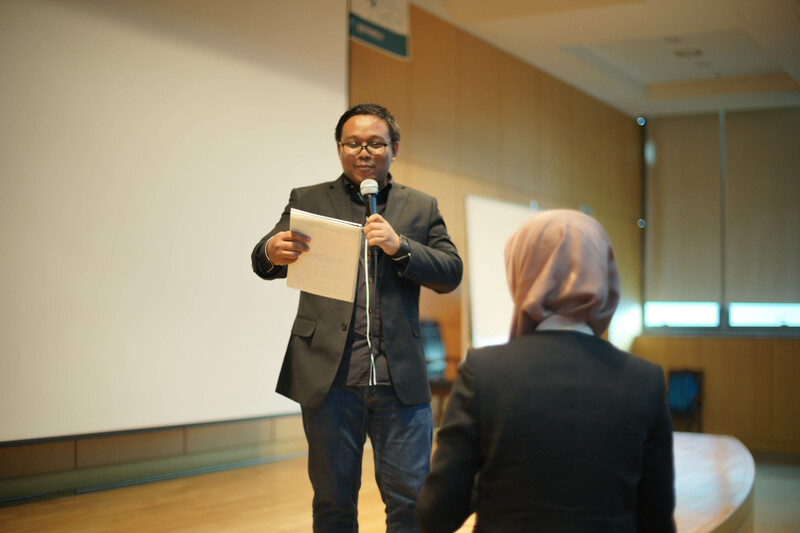 Her social enterprise YouthsToday has up to date, done more than 1500 youth development projects across Malaysia. Jazz holds a strong belief that the youth are the backbone of every country’s economy, and she is taking strides to ensure their growth and future. Inspired by her own trauma behind her father’s death to gangsters, her objective is to get kids off the streets and into youth development programs, finding sponsors in big brands in Sony and KFC. Having benefited over 500,000 youths and more today, Jazz aims to take her venture to other Southeast Asia markets. Lutfi witnessed the poor treatment of the underprivileged while studying in Indonesia, and decided then to make a change. This led to the founding of the Hospitals Beyond Boundaries; a youthful group from various fields of expertise with the noble aim of building hospitals wherever they are needed most. They believe in long-term solutions, and having a consistent hospital in even poor areas will help ensure the sustainability of health in those areas. Beyond hospitals, the team also looks at providing adequate shelter, nutrition and health education. The enterprise has built healthcare facilities in Cambodia and Malaysia to date. On top of this, the organisation also trains locals to be community health workers in conjunction with their own doctors and nurses. Yazrie is the founder of MyFed ASIA, and they are providers of over-the-top streaming (or OTT, meaning internet broadcasting of everything from radio to TV without going through a mass-broadcaster). However, the true innovation lies in their launch of KLIX, which launched in April 2016 in Jakarta. They are a collaborative enabler that allows both content creators and telcos to come to an agreement between the costs for internet and content, and do so in a way that should benefit the consumers. 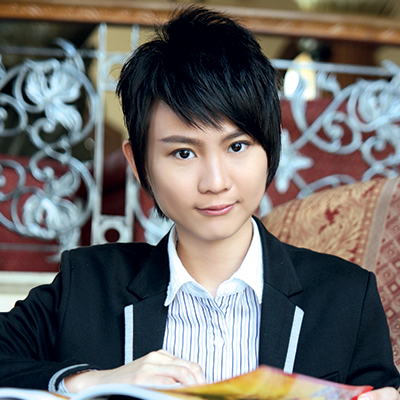 As the founder of OpenMinds Resource, it stands to reason that Jan Wong is a young entrepreneur, with fresh ideas. OpenMinds Resources is a digital consulting startup, a group of social media experts that help brands do digital marketing on social media. This includes consulting, data analytics and tech development. As both an entrepreneur and educator in the field, Jan Wong has managed to grow OpenMinds from a gruelling 5-year bootstrap period to where it stands today, gaining millions in revenue. 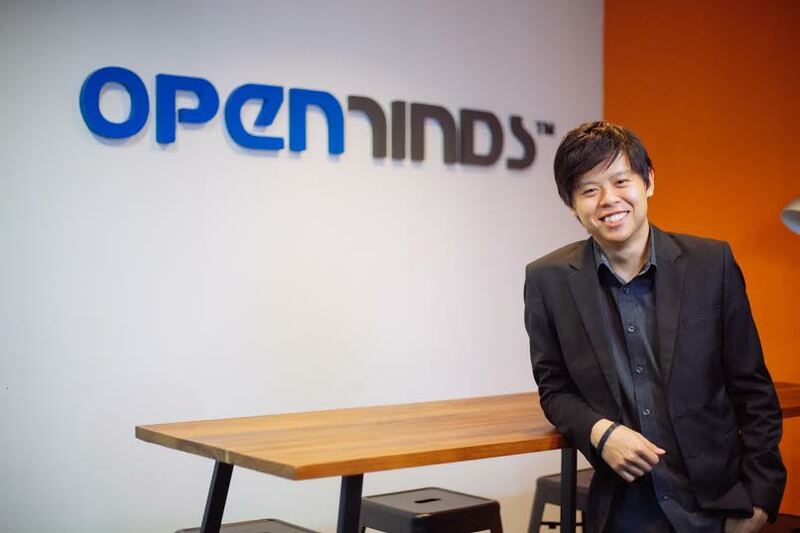 OpenMinds Resource has recently expanded to Hong Kong, and we’re anticipating big things for them in the future. 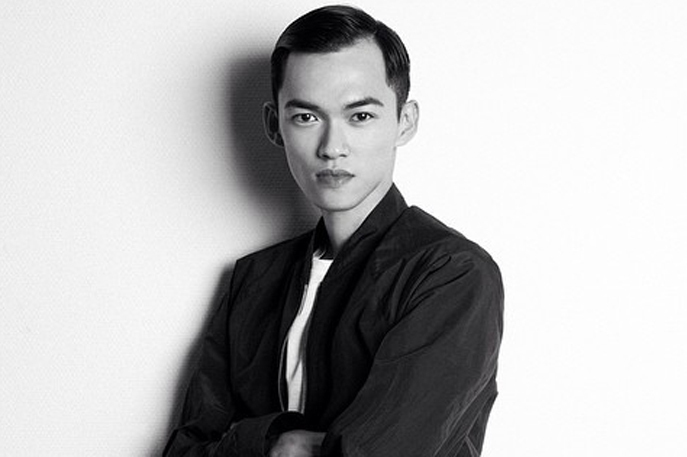 Edmund is a Malaysian-born menswear designer now migrated to Belgium. Having grown up in a family of tailors, Edmund has been awarded as the ‘Most Promising Designer’ twice and ‘Best Avant-Garde Designer’ at 19. He then moved to the Royal Academy of Fine Art in Antwerp to hone his skills. One employment with Mugler in Paris later, among other prestigious fashion partnerships, he launched his menswear collection in 2014. Since then, he has been invited to the Pitti Immagine Uomo at the Latest Fashion Buzz in collaboration with Vogue Italia and GQ Italia, as well as the Vogue Italia x Elite World Model Look Collaboration in Shenzhen. 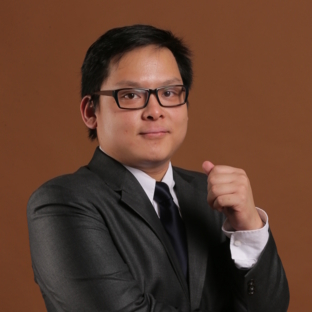 The only Malaysian to have made it to the Venture Capitalist Top 30 is Victor Chua. He is the Vice President of the China-anchored Gobi Partners since early 2015, and has been making investments totalling up to $15 million in Southeast Asia. For someone who is as the list implies, under 30, Victor Chua has a sizeable finance portfolio. He was in the Malaysia Venture Capital Management, (the Ministry of Finance’s venture capital firm) associated with 500 Startups through 500 Durians, and even consulted at Towers Watson. He himself has dabbled into both offline and online ventures, giving him experience on both spectrums. 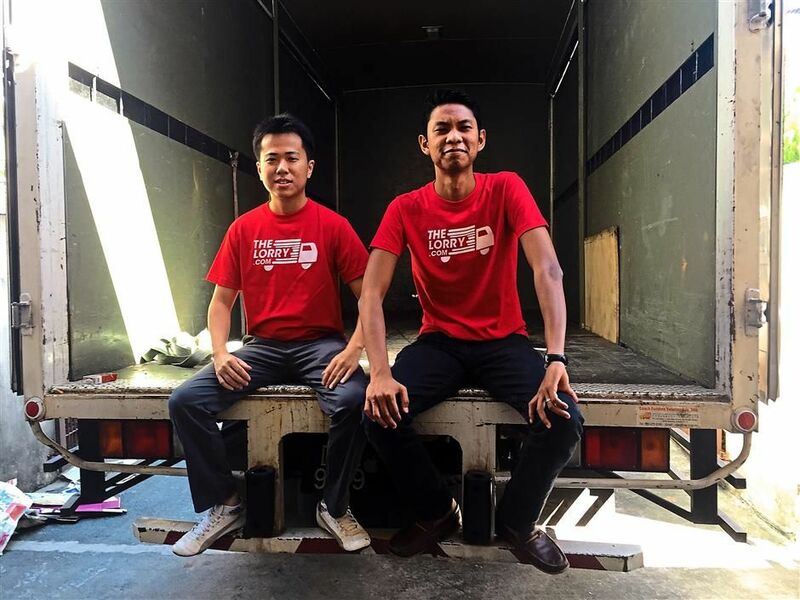 Making it together onto the list as a duo, (and also as #friendgoals) co-founders Goh Chee Hau and Nadhir Ashafiq are the core brains behind theLorry, an ingeniously simple service that offers on-demand lorry services throughout Malaysia. Since most clients don’t have detailed lorry know-how, the service also offers advice on the type of lorry that best suits their needs, and can even add on packing and dismantling services on their platform. One of the founders Nadhir has even released his own tell-all biography of the journey called ‘Making TheLorry.com’. The founders have married their experiences into a sustainable business, Chee Hau having been the cargo manager for a number of global airlines, while Nadhir was an associate at CIMB investment bank. 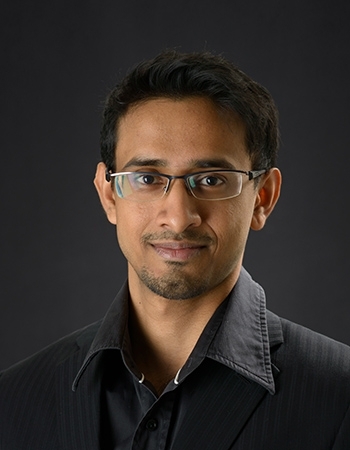 Once the head prefect of Methodist Boys Secondary School Kuala Lumpur, Prusothman continues to showcase his leadership ability as the CEO and co-founder of Privi Medical, a Singaporean medtech startup that develops home care solutions to help users deal with minor problems without having to visit a clinic. Their claim to fame is a drug-free cure for low-grade haemorrhoids. Since the solution is drug-free, it’s safe even for pregnant women, who do have a high incidence of that problem. In an interview with Forbes, Prusothman stated that he believes that Privi’s solutions “will save millions of lives and billions of dollars in healthcare costs”. According to him, “improving outcomes and reducing cost through technology is critical to ensure that healthcare is sustainable in the long run”. 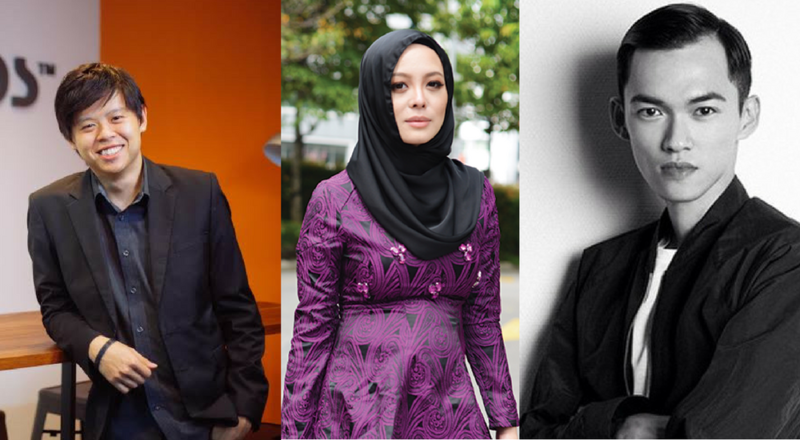 Congratulations to all these Malaysians for their achievements! Editor’s Note: This article has been edited to include Prusothman Sina Raja, a Malaysian whose business is based in Singapore.